Magnesium is not without a reason described as the ’element of life’. Its deficiencies reflect both on health and looks. Magnesium is involved in over half of the 600 biochemical processes that take place in the human body. This element plays in preventing and easing many ailments, particularly of the nervous sand cardiovascular systems. It comes as no surprise then it belongs to one the most popular supplements in the world. It is difficult to overestimate the role of magnesium in the human body. This element is even called the ’king of life’ and ’element of life’ since it catalyses many processes in the body and affects cell regeneration. It is responsible for the proper function of the nerves and muscles, particularly for the appropriate communication between them through nerve impulses. Thanks to its properties it restores harmony. It is an internal and external antiseptic and a regulator of the calcium balance. The requirement for magnesium changes depends on age, gender, and physiological conditions. Magnesium deficiencies can occur due to stress, drinking alcohol, high consumption of coffee and other caffeine-containing beverages or due to a high-fat diet. The body can react to deficiencies in magnesium levels through cramps of the calf muscles, eyelid twitch, insomnia, low mood, low concentration, dizziness ad morning headaches, fatigue even after many hours of sleep, caries, hair loss, brittle nails, breathing difficulties and general asthenia. Magnesium levels can be regulated by a diet rich in foods containing large amounts of this element: cocoa, chocolate, almonds, Brazilian nuts, walnuts, soya, whole-wheat flour, corn, rice. However, in most cases supplementation is necessary. 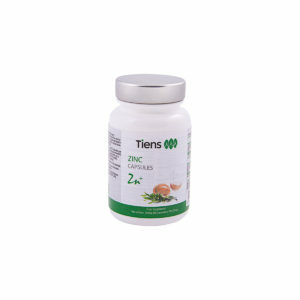 TIENS has developed Fizzy – the supplement that regulates magnesium levels in the body. It contains magnesium enriched with herbal extracts from sweet basil and beetroot. 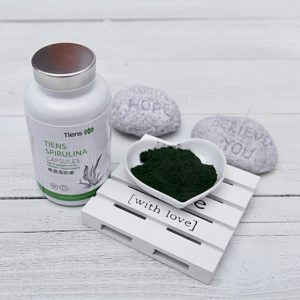 Magnesium present in the preparation comes in an easily-assimilable form: magnesium carbonate, magnesium oxide as well as basil extract, which is one of the richest natural sources of this element. The preparation is in the form of effervescent tablets, which enables easy dosing of the supplement but also ensures quick assimilation of its active ingredients. Hence their quick action in relieving magnesium deficiencies in the body. 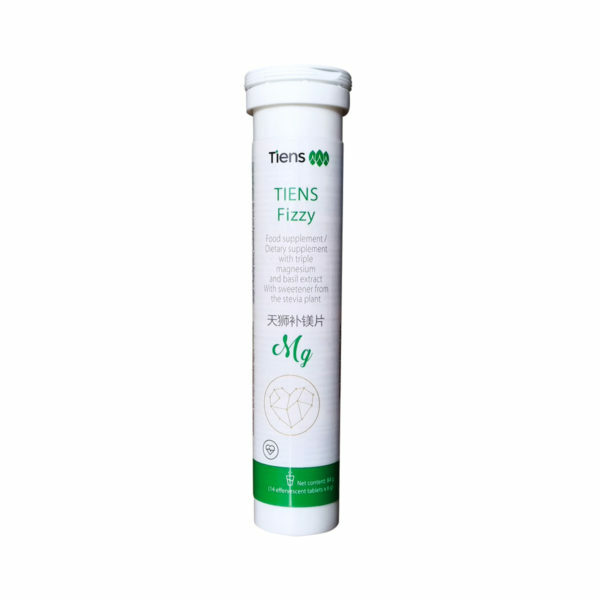 TIENS Fizzy contains magnesium in the carbonate and oxide form. This element is crucial for the proper development and function of the body. Its main role in the body is its involvement in the synthesis and degradation of high-energy compounds, mainly adenosine triphosphate (ATP). Magnesium is a coenzyme or activator of many enzymes, especially ones dealing with phosphate group transfer. 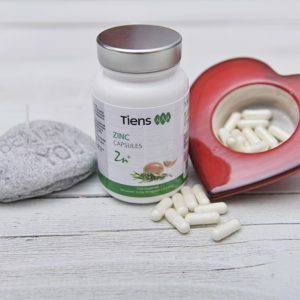 It is a regulated of calcium balance in the body, and is involved in production of insulin, for instance, blood clotting, the proper function of vitamin B1 and C. It regulates the development of bones, reinforces the body’s natural defences, fights inflammation. Another ingredient of the preparation is sweet basil extract. This herb is derived from India. 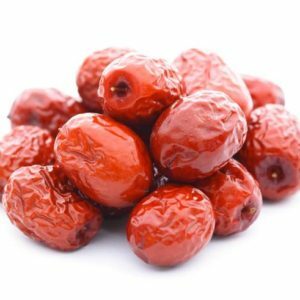 It is used there in cooking but also in herbal medicine. Sweet basil contains large amounts of easily-assimilable magnesium as well as vitamin K, C, A, potassium, manganese and calcium. 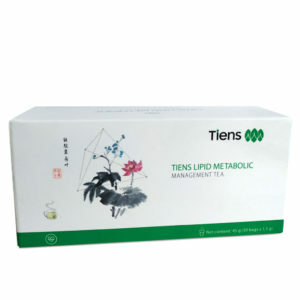 It calms the nerves, improves appetite and digestion. The composition of the supplement also includes beetroot extract. This vegetable contains large amounts of folic acid and minerals (iron, calcium, magnesium, potassium, manganese, sodium, copper, chlorine, fluorine, zinc). 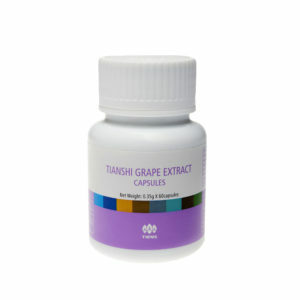 It has been long considered as an agent strengthening the function of the heart. Vitamin B2 plays an important role in metabolic processes and is crucial in the production of red blood cells, antibodies, cellular respiration and growth. The ingredients of the preparation: - regulate magnesium levels in the body, - relieve fatigue symptoms, invigorate and improve mood, - improve concentration and memory, - have a positive effect on the nervous system, - regulate blood pressure, - help alleviate the symptoms of magnesium deficiency e.g. 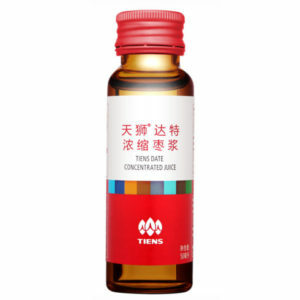 calf muscle cramps, eye twitch, palpitation, - have a positive effect on metabolism, - strengthen teeth and bones. APPLICATION 1 tablet daily, dissolved in a nearly full glass of water. RECOMMENDATIONS The preparation is particularly recommended for individuals under a lot of stress, drinking a lot of coffee, tea and beverages containing caffeine, suffering from painful calf muscle cramps, eye twitch caused by magnesium deficiencies. NOTE Vitamin B6 improves magnesium assimilation. In healthy individuals excess magnesium is excreted by the kidneys. The risk for overdosing increases in people with impaired kidney function. Magnesium overdose symptoms include drop in blood pressure, slow heartbeat, slow reflexes.